Wishing you a very Happy Diwali. Bless me and be with me. Wishing everyone a blessed and Happy Diwali as well. 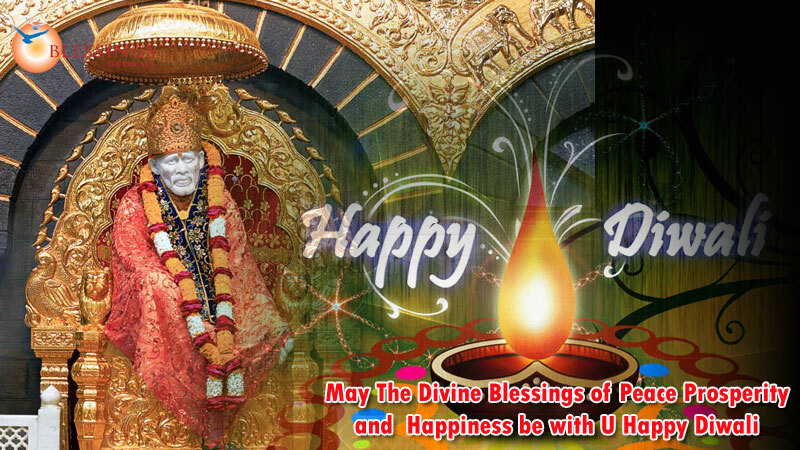 May Baba fill your life with love & happiness. A very happy Diwali to Baba's children. Happy Diwali everyone. Visiting the forum after many days. Baba bless all. Have a safe and pollution free diwali. Good to see familiar names back in DwarkaMai. 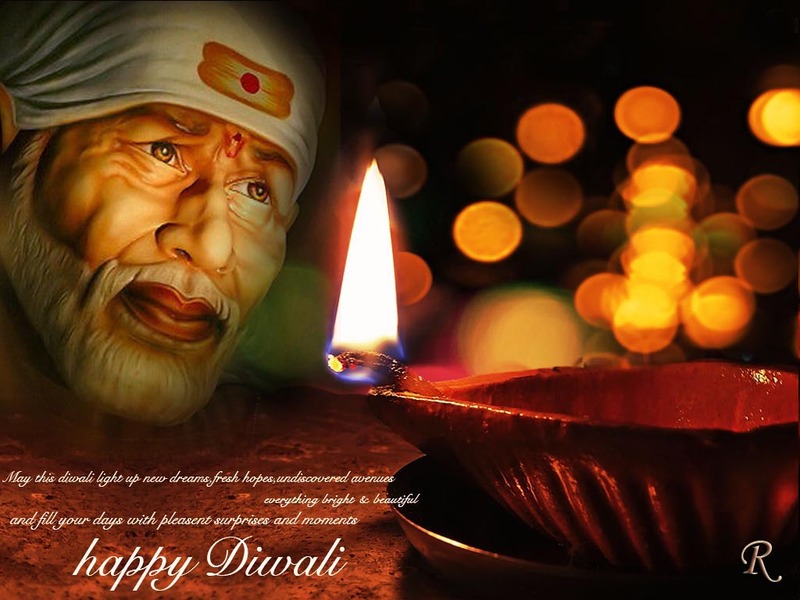 Happy Diwali Baba Sai & to all the devotees. symbolizes our vaasanas or negative tendencies and the wick, the ego. When lit by spiritual knowledge, the vaasanas get slowly exhausted and the ego too finally perishes.The flame of a lamp always burns upwards. Similarly we should acquire such knowledge as to take us towards higher ideals. Page created in 0.359 seconds with 50 queries.